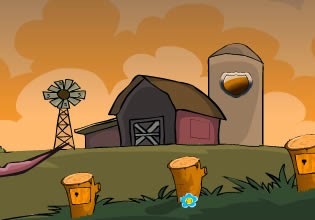 Fantastic Outdoor Escape is another cool escape game from TheEscapeGames. Explore outdoors, obtain usable items and spot clues. Solve puzzles of different difficulty to escape. Have fun!